The new buzzword in the marketing industry is growth hacking. Airbnb did it, YouTube does it and PayPal has grown out of it. But what is it? How can you use it to grow your business? And how can it be deployed in the HubSpot CMS? First, let’s understand the basics behind growth hacking. Put simply, it uses technology and marketing together to create growth. Growth hacking puts data above all and leverages it to lead to the next, improved marketing tactic. A growth hacker doesn't use outbound marketing, but rather a combination of inbound marketing and demand generation. A combination that will drive visits to your site, create leads and drive sales. 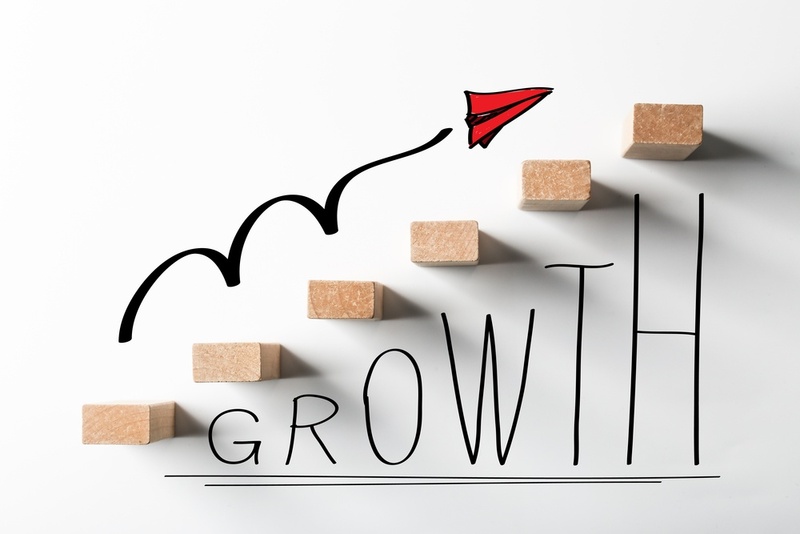 Now you know what growth hacking is, how is it connected to the HubSpot CMS? HubSpot was created in order to change the way marketing is done. It was designed to use the inbound methodology to nurture leads and turn these leads into customers. The inbound methodology and growth hacking are very similar. Growth hacking puts a greater emphasis on using data and technology. Below are three areas the HubSpot CMS can support your growth hacking. The most important part of growth hacking is an understanding of data and trends, or where you have been and where you want to go. Growth hackers are incredibly analytical. They look at every step behind them before they take a step forward. And they only take that step forward if they what affect it will have and how to measure its success. Workflows: In HubSpot, you can follow the path a lead has taken on your website. You know what their “first touch” was and their path to conversion. You can see when leads went cold and what pushed someone to close into a customer. With this information, you can determine what your ideal customer values and what they do not. Therefore, this form is the basis behind any marketing campaign. A/B Testing: With HubSpot you're able to do a side-by-side test of what has worked and what has not. Do your leads open their emails at a better rate at 8 in the morning or noon? Do your leads click CTAs from the homepage or from a subpage? Are your links in your navigation bar attractive? Do they convey what the subpage is? Quick Glance Dashboard: To be a growth hacker you need to always be on top of your metrics. Your dashboard gives you a quick understanding of how you're doing either versus yourself or versus your competitors. The HubSpot dashboard gives you all the information you need in a glance, allowing you stay on top of your most important business metrics. Customizable Reports and Lists: HubSpot allows you to set up metrics of your own and have them automatically update with the most recent information from your marketing efforts. This not only allows you to customize the information that's most important to your campaign but the up-to-date information enables quick decisions and changes. You may know everything about your company's buyer personas, but what good is it if you aren't providing them with any valuable content? By creating blog entries and premium content offers (PCOs) based on the insights from your analytics, you can keep these leads coming back to your site. Setting up Topic Clusters: What is the use of creating a blog post if it is going to be listed on page 346 of Google? HubSpot helps you organize your content around specific keywords in order to help move your content to the top of the Google results page. This is done by using the Content Strategy Tool. Track keywords: HubSpot tracks each keyword that you use allowing you to see if this keyword drives leads, drives sales, or is not helpful to your company. This allows you to shape your next blog post with knowledge of how to specifically help your company. One of the best tools a growth hacker has is social media. If your blog post or content offer goes viral, you have done your job. Schedule posts across social media accounts: You can connect your company's social media accounts to your HubSpot portal to enable quick and easy sharing across all of your profiles. When posts are scheduled and sent from HubSpot, you're also able to monitor to the engagement and social sharing of your posts directly from the same tool. With all of your social metrics in one location, you can instantly see which content is resonating with your audience.